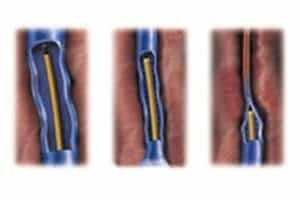 Often referred to simply as RF, Radiofrequency Ablation is performed in an outpatient setting using only local anesthetic and only takes about an hour. In the case of RF ablation the anesthesia doubles as part of the treatment. Equally innovative techniques are now being used to treat spider veins. 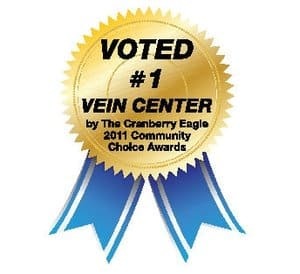 These small vein clusters are located directly beneath the skin, and respond extremely well to skin resurfacing lasers. The procedure is simple. 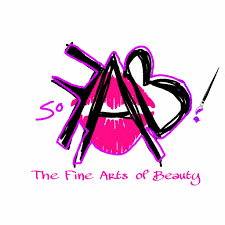 The veins are exposed to high energy light and are destroyed just like any other pigmented skin blemish. Note that this is a permanent treatment. You may develop other spider veins, but the treated ones are gone for good. 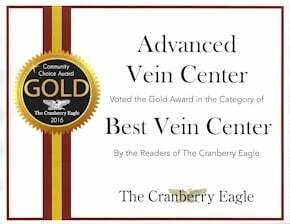 For slightly larger veins sclerotherapy is the treatment of choice. A solution is injected into these tiny veins which purposely irritates them, most often a detergent or emulsifier. Before injection the solution is whipped into a foam to ensure maximum contact with the vein walls. 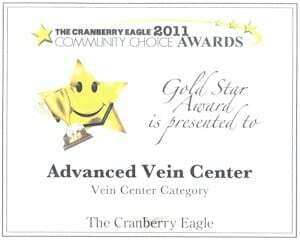 Once inside the vein it heavily irritates the vein walls, causing them to close in on themselves. 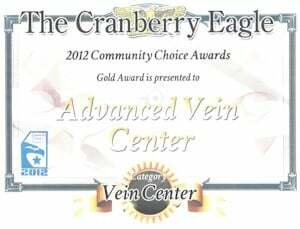 In a matter of weeks, the treated veins are reabsorbed. As with laser therapy this is a permanent treatment. Another surprisingly low-tech procedure is also commonly used. 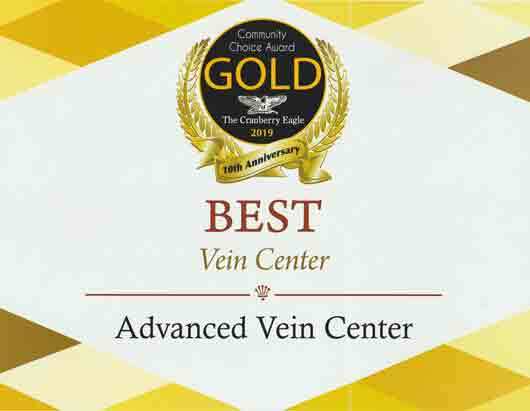 When very large, twisting veins are located just beneath the skin’s surface it’s often easier to simply remove them. 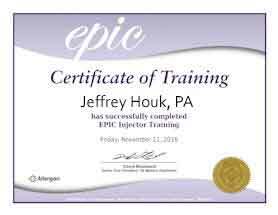 Only local anesthetics such as lidocaine are needed. 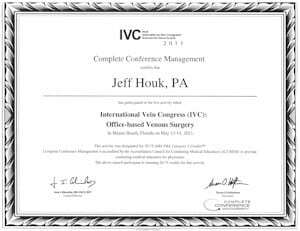 Tiny incisions are made and the vein is extracted with a hooked surgical instrument. It isn’t nearly as bad as it sounds and overall it’s a quick and easy procedure. Scarring is very minimal or nonexistent. All of this being said, how often do patients develop blood clots during or after these procedures? While blood clots are potentially dangerous they very rarely occur. When they do happen it’s usually in patients with very poor overall health. For the vast majority of patients these procedures are extremely safe. Will veins return after treatment?